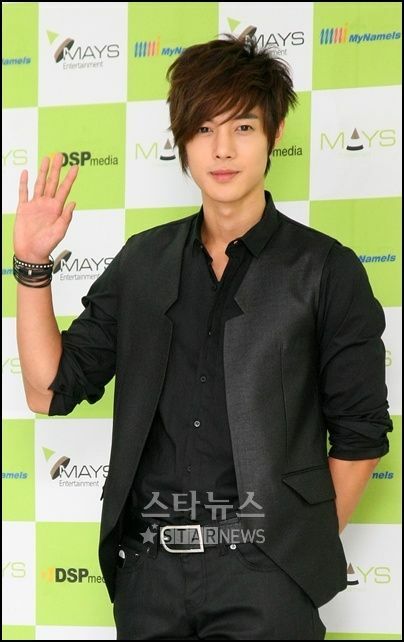 Kim Hyun-joong after 2005 proper form making a debut with SS501 members, as leading Hallyu star is said has enjoyed hand-counted tremendous popularity in Japan, Taiwan, Thailand, and Hong Kong, etc. Especially, aired in early 2009 KBS 2TV drama ‘Boys Over Flowers’ take role in the F4 Yoon JiHoo debut as an actor, ‘Jihoo Sunbae Syndrome’ evokes has enjoyed a high popularity as a actor. And through the ceremony of MBC entertainment show “We Got Married” to make public the countenance which is human also earning the love of the feminine fans to one body. Currently Kim Hyun-joong finishes SS501 album activities which are sold recently, The next appearance of the work is carefully reviewed. This blog was created in order to share some news and also an opinion about Korean Music Industry and Entertainment. Although the main idea is about Korean entertainment, we will try to share some news on Japanese & Chinese Entertainment too. And of course most of our issues will be on ss501, super junior & shinee as we love them very much..hahah..We are Malaysian Based Kpop bloggers so any news and issues posted will be in English or Malay.